Dinnertime can be a little crazy sometimes with everyone going a different direction or getting home at a different time. 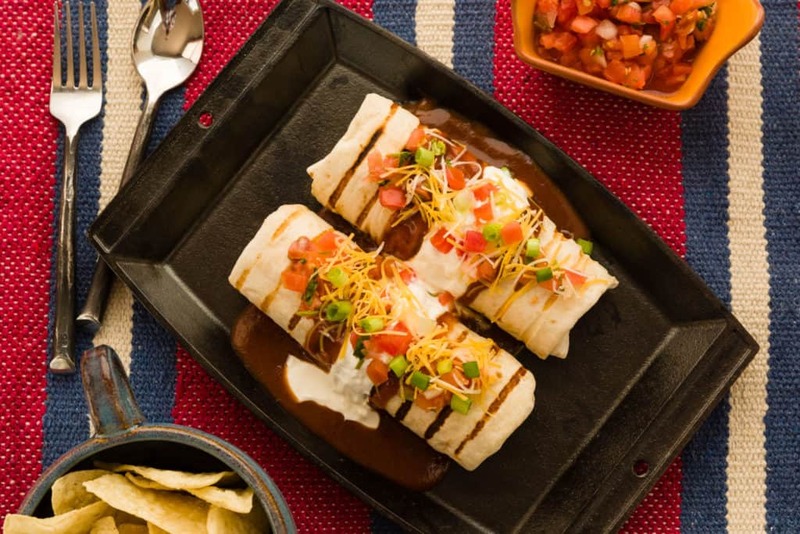 This BBQ Chicken Burrito recipe is a great way to have a delicious dinner on the table PLUS a few “to go” for those busy weeknights. I love having something a little different for dinner. 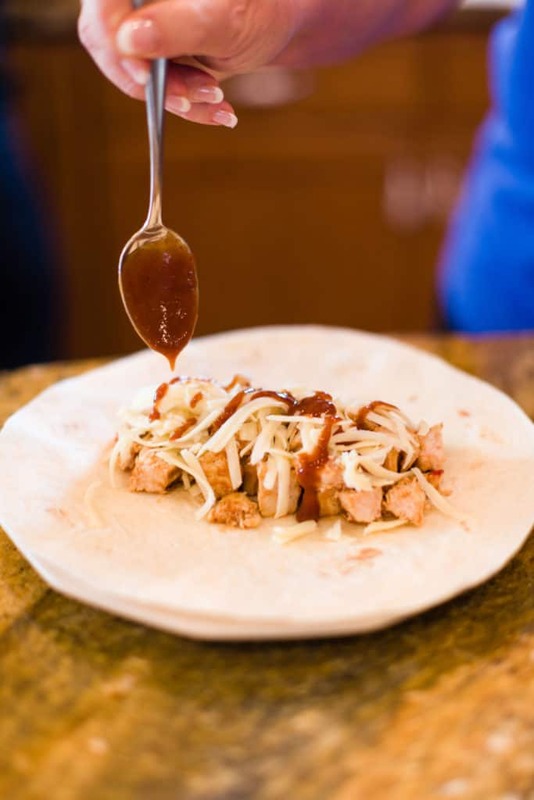 Taking our favorite BBQ chicken recipe and rolling it into a burrito is a big hit every time I serve them. 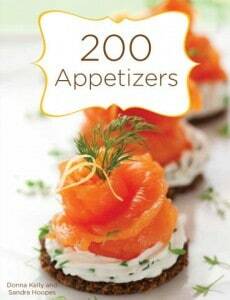 You can serve them with any of your favorite Mexican side dishes. Here is how we like to serve them. Cook chicken until COMPLETELY COOKED-NO “pink in the middle” chicken! Cold outside? Or, in my neighborhood… Hot outside? No problem! 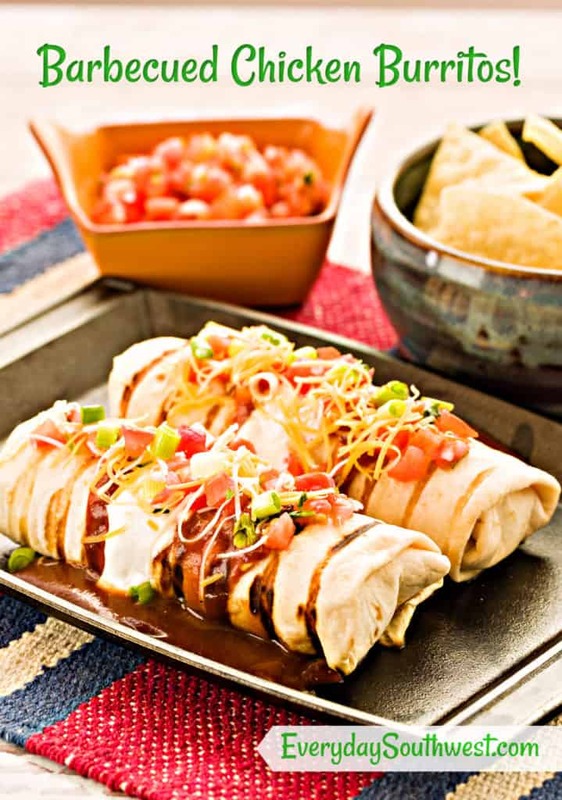 This BBQ Chicken Burrito Recipe is PERFECT for an indoor grill. Be sure to use a metal pie pan (disposable aluminum pie pans are great) a pot lid (or something similar) to cover the chicken and keep it moist while cooking. Are you hungry yet? 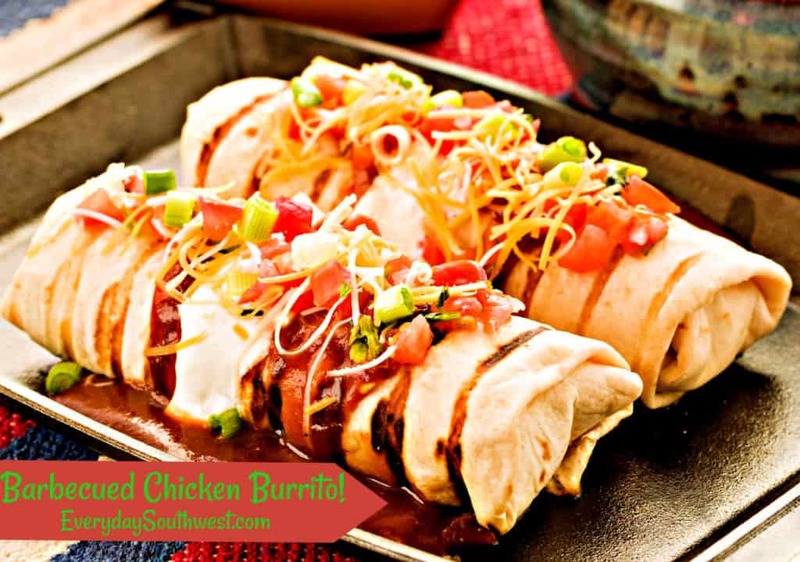 Serve your BBQ Chicken Burrito with any of your favorite Mexican Food Side dishes. Try rolling the beans and rice inside the burrito, it is a great way to get make a balanced meal out of a burrito. PLUS, rolling the beans and rice inside the burrito can stretch your “chicken and cheese” grocery dollars. Or, save the recipe for later by saving it on your Pinterest account or sharing it on Facebook. I’d LOVE to hear from you! Please leave a comment here, on this post, or message me on Everyday Southwest’s Facebook Page. Grill this BBQ Chicken Burrito outdoors OR on a grill pan inside your kitchen, it is delicious anytime of the year! No time to brine the chicken breasts? No problem, just season them well with salt and pepper before grilling. Combine water, 1 1⁄2 tablespoons salt, 1⁄4 cup brown sugar, 2 cloves garlic, and thyme in a large pot. Add chicken and brine in refrigerator for up to 2 hours. 5 minutes. Turn off heat and cover to keep warm. Remove chicken from brine, pat dry, and season with salt and pepper on both sides. Heat an outdoor grill or grill pan to medium heat and brush grill with oil. Grill chicken until almost cooked, turning only once, 10–12 minutes per side. Place a metal pie tin or aluminum foil over chicken to insure even cooking. Brush chicken on both sides with mango barbecue sauce and grill until chicken is cooked completely through, 1–2 minutes more. Set chicken aside to rest for 5 minutes. Dice chicken. Spoon chicken onto tortillas. Drizzle with mango barbecue sauce, sprinkle with green onions and cheese. Roll burritos as desired and secure with toothpicks. 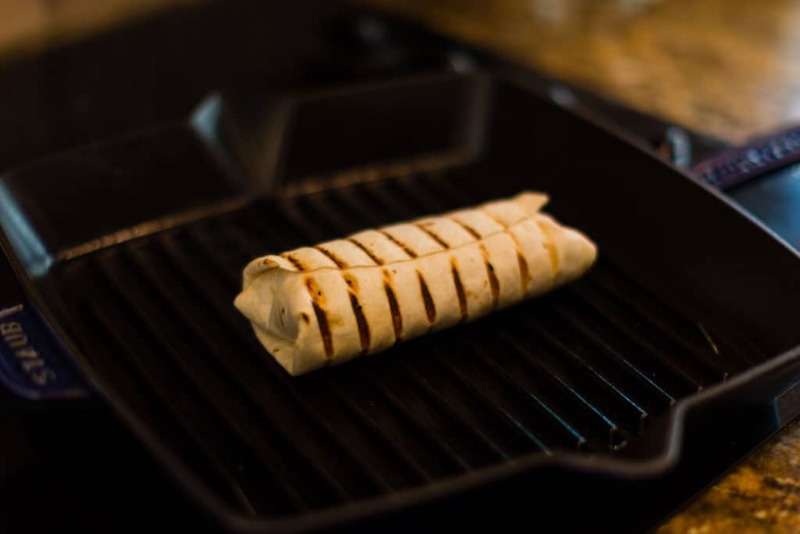 Return burritos to grill and toast tortilla on each side creating grill marks. Remove tooth- picks. Spoon barbecue sauce over burritos, garnish with sour cream, green onions, and cheese. My family loves burritos and these are amazing! Will be making again and again! These BBQ chicken burritos are delicious!! We make them at least a couple nights a month for dinner!